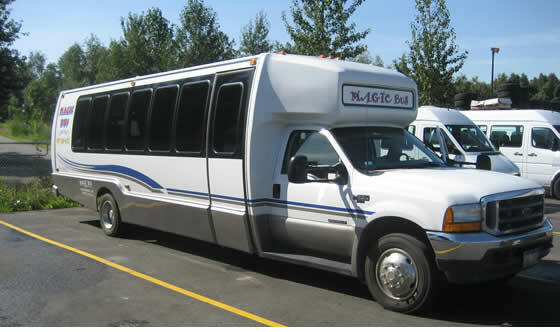 Email us today to reserve your Magic Bus transportation or to receive a timely quote. We really prefer emails, not phone calls, due to time changes and to have details in writing. Kindly provide the dates you wish to travel, the number of passengers in your group, if any kids are included, the destination you are traveling to or the type of charter transportation you need while you visit Alaska and we will email back quickly with our suggestions and a price quote with additional ideas.